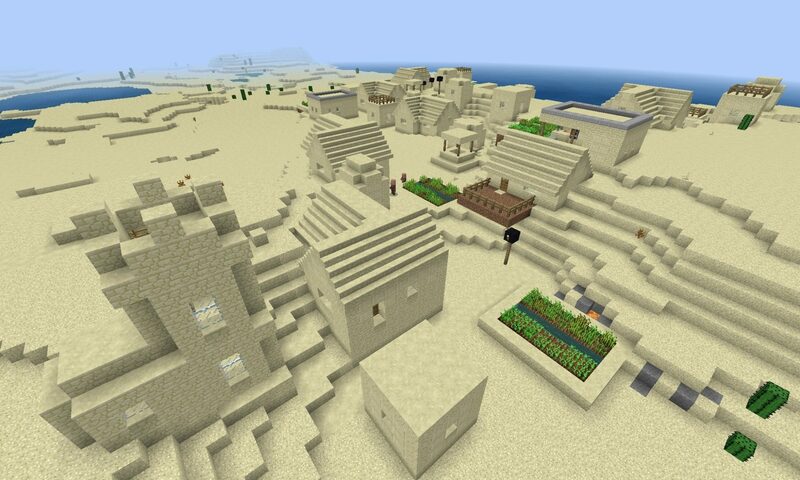 Minecraft PE Desert Seeds for Minecraft PE/Minecraft Bedrock Edition. 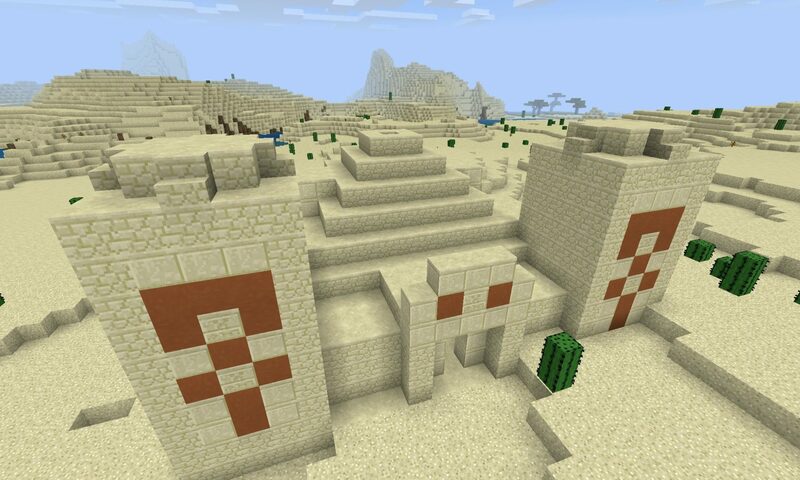 These seeds have a desert biome at or near the game spawn point. View all Minecraft Seeds or all Minecraft PE Seeds.